1. We hope that you had an incredible time! 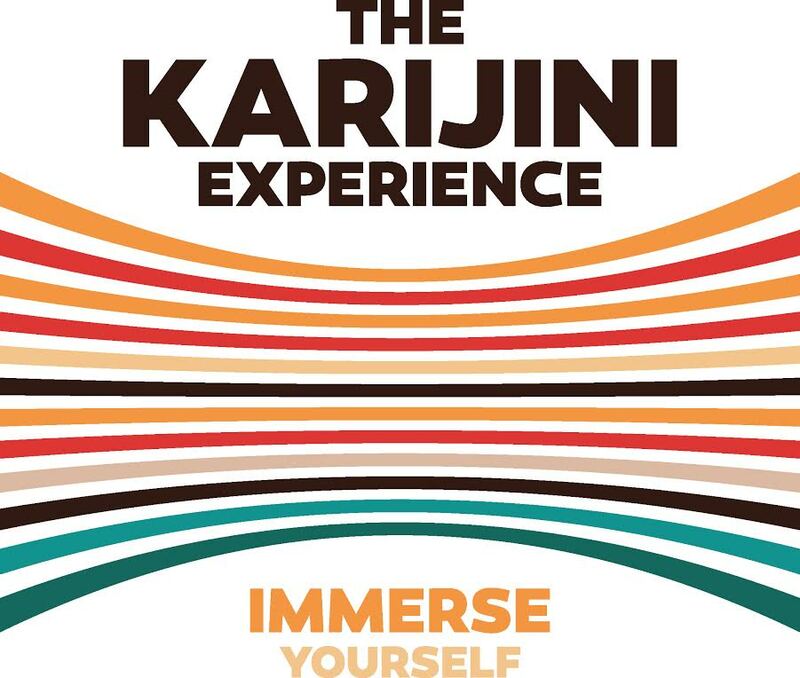 The Karijini Experience (KE) is a unique regional festival made up of a series of events over six days. KE has a strong sense of place grounded in the spectacular Karijini National Park. It delivers authentic Aboriginal cultural content and provides social and economic benefits for traditional owners and visitors which enhance and promote reconciliation. If you have already completed a survey, thank you, there is no need to do so again. If you have not, then please do so now. You could win a prize for your time and effort. First, a bit of information about you please. Could you please identify your language group or nationality? * 5. Where is your normal place of residence? I live in the Pilbara: Please provide a town. I live in Western Australia: Please provide a postcode. I live in Australia, outside of WA: Please provide a postcode. I live outside of Australia: Please provide a country.